Getting to photograph the Simmers family was a JOY! 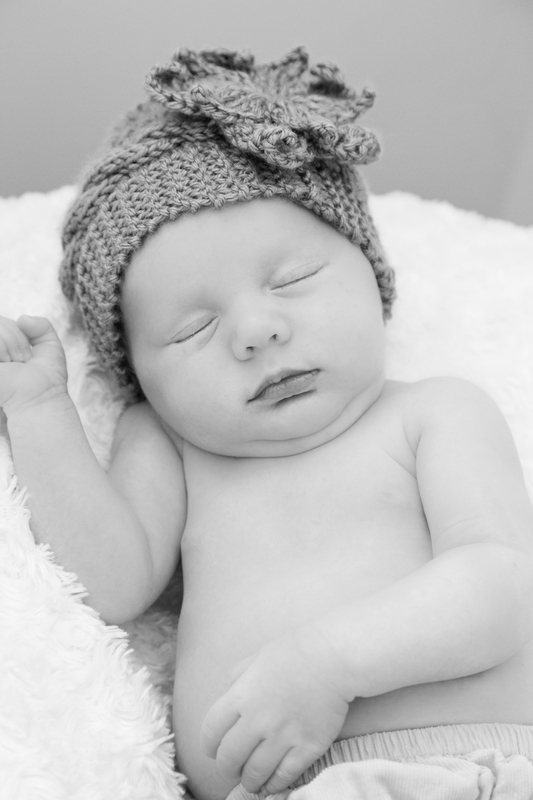 They graciously let me into their home to photograph their girls with a spot light on the newest addition. Charlotte Grace is the third Simmers girl! She was an absolute dream. The other two girls were so lively and joyful, all the while their new sister slept away. All in all, the word of the day was joy. As one of five girls myself, I almost felt like I was getting to take a peek into what my mother and father's life was like with a house full of giggles and pink dresses. Christian and Mike: you are two supremely blessed people (see white board message below) and I thank you tremendously for letting me into your home to photograph your beautiful family.